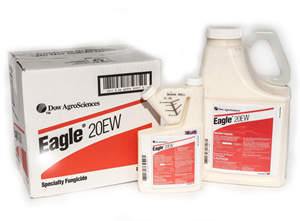 Eagle 20EW Secialty Fungicide provides excellent control of dollar spot and brown patch and is labeled for use on major turf varieties, landscape ornamentals, and backyard fruit trees and vines. 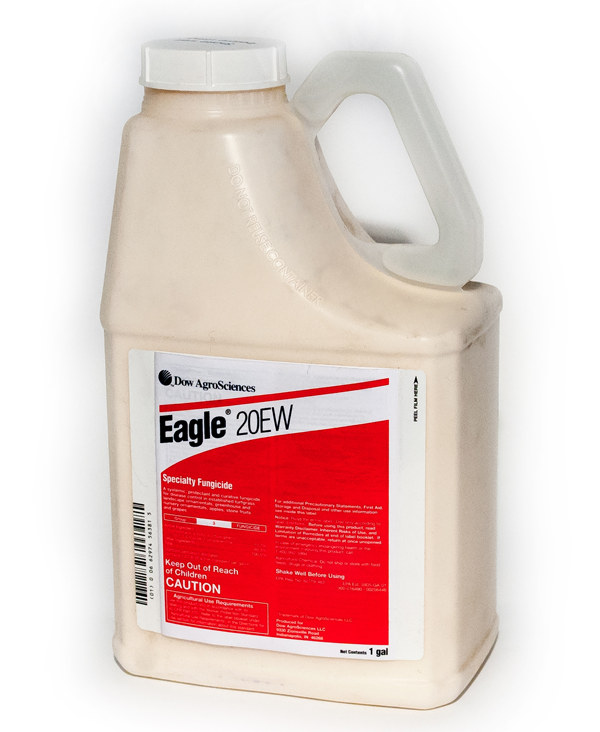 Eagle 20 EW Specialty Fungicide, 16 Oz. Case 8 x 1 Pt. 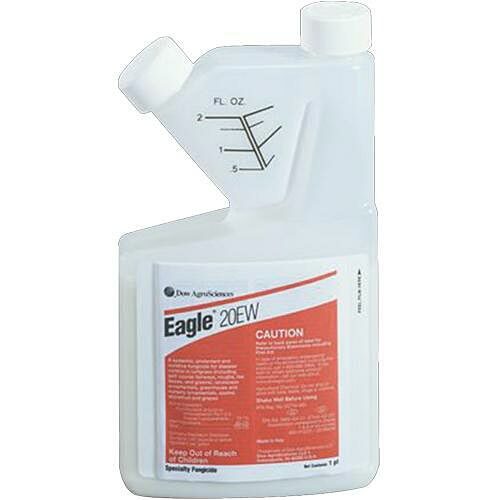 Eagle 20 EW Specialty Fungicide, 1 Gal. Case 4 x 1 Gal.